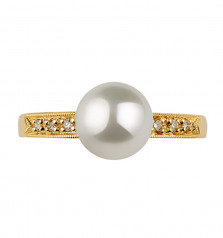 Smart, elegant, fashionable are words that perfectly define our Anne pearl and diamond ring. Simple and elegant, this ring features one of our finest, saltwater-cultured, AAA-quality, Japanese akoya 7.5-8mm pearls. 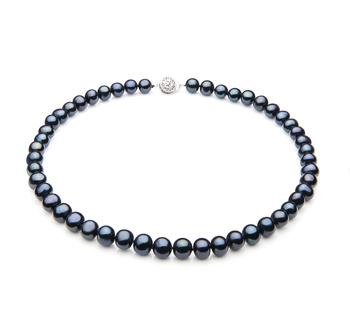 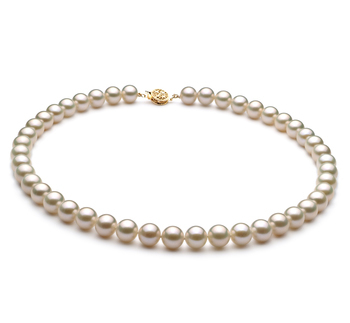 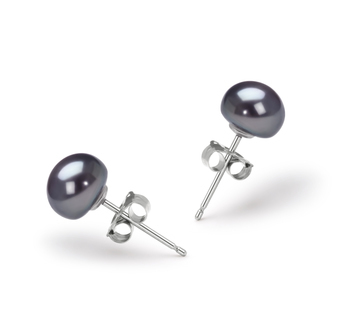 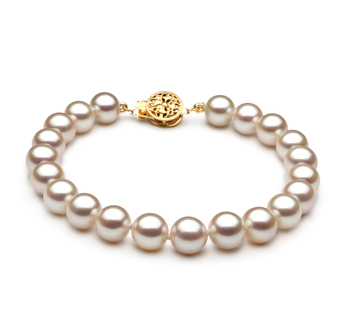 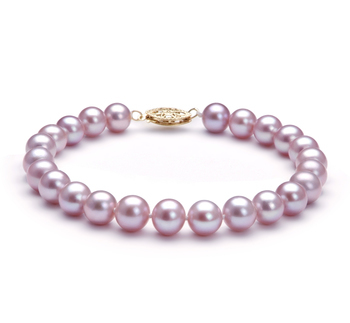 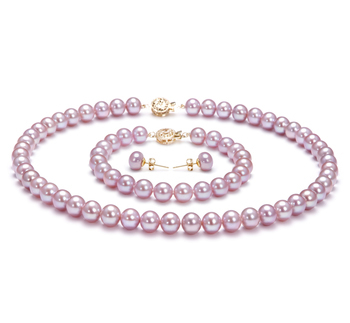 The perfectly round pearl has sharp luster and a smooth, shiny surface. 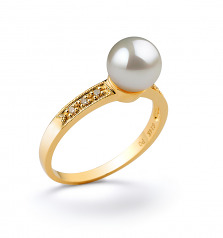 The pearl is accented by three sparkling brilliant-cut diamond on each side, with total weight of 0.275ct. 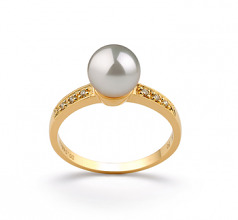 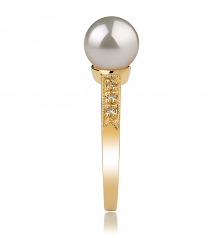 This classic pearl ring is perfect for every occasion and represent timeless fashion . 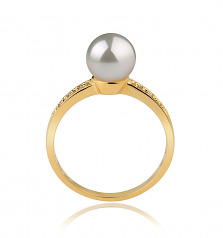 Show only for "Anne Ring"